There will be a Ultimate Woodsball League event in Mesquite, Nevada on March 19 and 20, 2011. The event will be at a pirates paradise paintball field. Registration can be done here. The 2009 Ultimate Woodsball League season to be supported by numerous top industry companies! The Ultimate Woodsball League, one of the most anticipated and exciting new leagues in the paintball world, is gathering support for its inaugural season from throughout the paintball industry! Companies from both scenario and even tournament backgrounds, large and small, are lining up to support the Ultimate Woodsball League and its players as the league prepares for its first competitions. In addition to companies whose names are already well-known in woodsball circles, some of the names that will sponsor the Ultimate Woodsball League in 2009 may pleasantly surprise the traditional woodsball crowd! Featuring an in-depth but simple and all-encompassing rulebook that allows for players with any type of paintball gun to compete on a level playing field, Ultimate Woodsball League events will be played on fields featuring two bases and two objectives. Teams will compete to capture the two objectives and their opponent’s base, and to hold both their own, receiving one point for each minute each objective is held. This format will enable teams to create in-depth strategies for capturing whichever objectives they see fit, rather than simply forcing the opposing teams to slug it out over a single, mid-field objective as is the case in other tactical leagues. 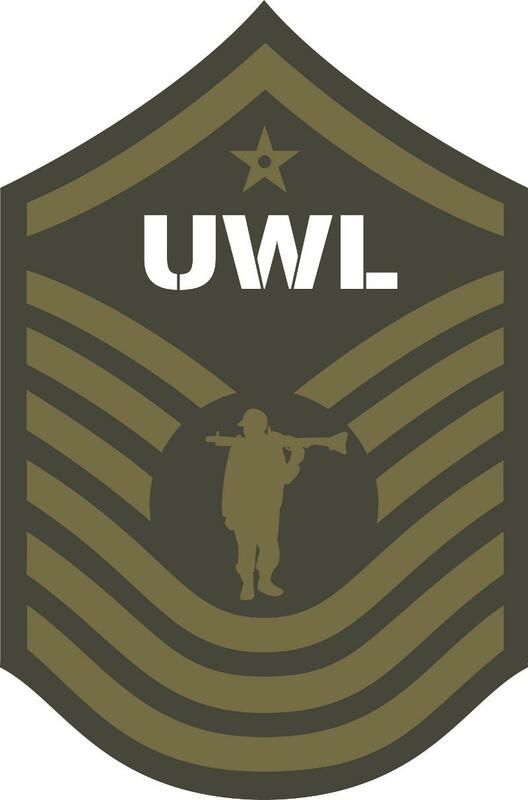 For a complete field map along with rules and more information on the Ultimate Woodsball League, visit the league’s official website at www.PlayUWL.com. Registration for the inaugural events of the Ultimate Woodsball League opens March 10, 2009. 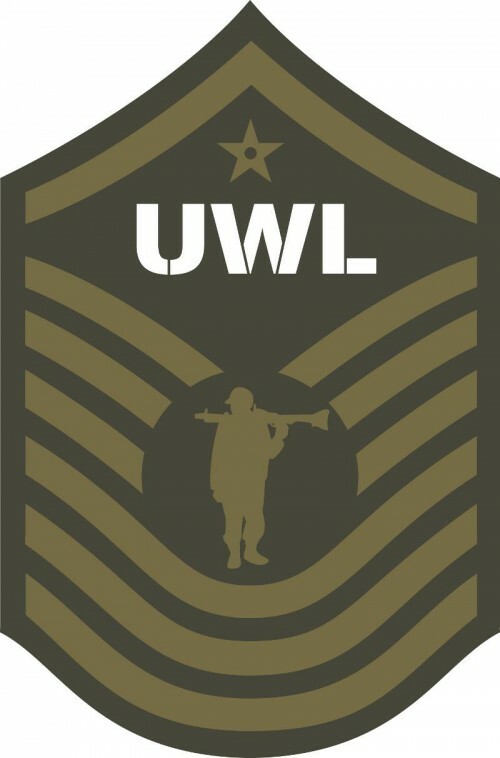 The UWL is a scenario-based tournament series divided into four regions of competition. The kick-off event for the West Coast region will be held at the world famous SC Village Paintball Park. Registration will close Monday, April 20th, so please register ASAP to guarantee your spot in the action. Registration can be done at the UWL site.